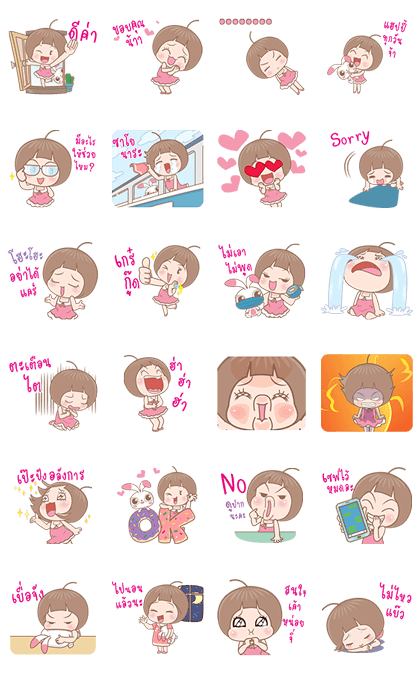 http://www.line-stickers.com/ – Nong Lumyai Line Sticker | Lumyai is a cute little girl who’s more than happy to jump into your chats! 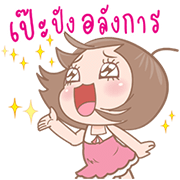 Cutie Nong Lumyai is back to fill your chats with happiness and joy! N’Lumyai is back with lots of fun and laughter in an all-new pop-up set. Share her adorable antics with your loved ones today!